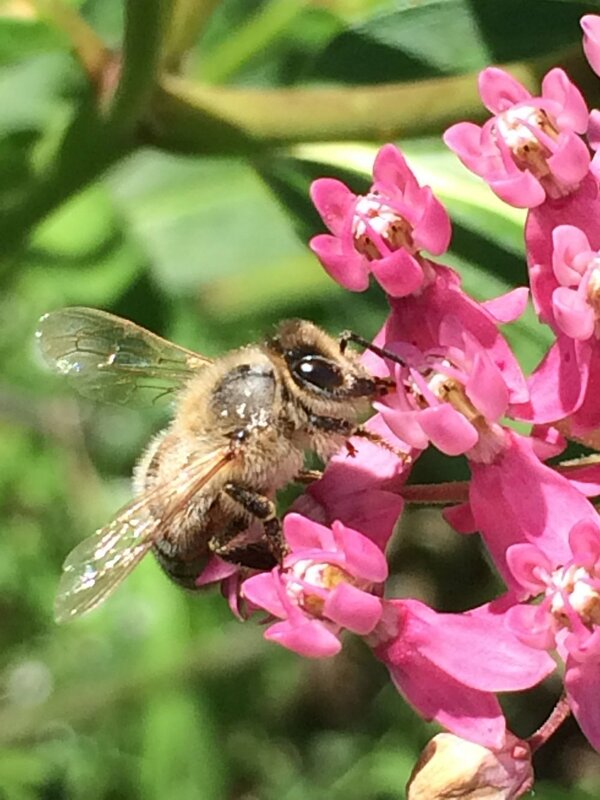 One of the main threats to the honeybee is the emergence of Varroa and Tracheal mites, vectors of disease which were first observed in the 1980's. In 1997, after studies showed the Russian Honeybee to have a potential resistance to mites; the USDA Bee Lab at Baton Rouge, LA imported the first Russian Queens. The Lab realized that the Russian Honeybee lost their genetically inherent hygienic trait when crossbred with non-Russian Honeybees (Russian Hybrids); so in 1999, they instituted a breeding program to propagate the 'pure Russian line. For more information on the Russian Honeybee Breeding program, click here. 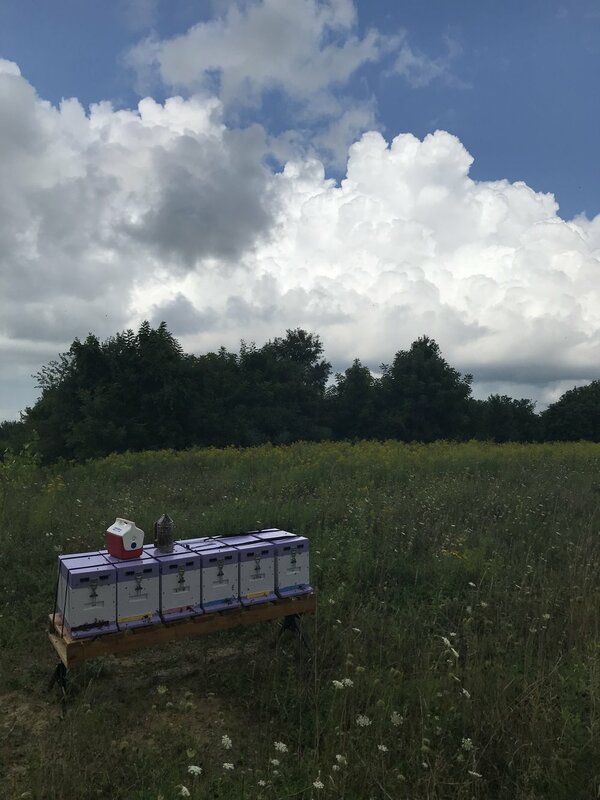 Local honey's beneficial properties far outweigh those of the mass produced honey you can buy at the store, which is often ultra-filtered, a process that removes pollen. Honey labeled organic is usually shipped far distances from Northern Canada or South America due to the scarcity of organic foraging land for bees in the USA. On the contrary, all of our honey comes from our hives here in Michiana, and nowhere else. It is harvested by our family, and packaged at our home facility. When you buy our honey you can be sure it is pure, all natural, and delicious... As It Should Bee! We offer both pure and creamed honey. Creamed honey is pure honey with a smooth, thick and spreadable consistency that results from a controlled granulation process.